*Editor’s Note: Hey Arnold will be returning this Fall! As a kid growing up in the 1990’s, endless amounts of nickelodeon cartoons were right at the fingertips of children across the country. Shows like Hey Arnold, Ahh! Real Monsters, The Ren & Stimpy Show, Doug, and dozens more were hits for kids of all ages. One particularly popular show: Rocko’s Modern Life, stands out the most from my childhood. The series centers on the surreal life of an Australian wallaby named Rocko, as well as his friends Heffer, and the ever-popular turtle Filburt. 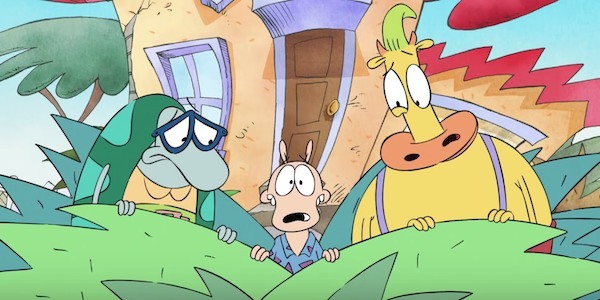 Just recently during an appearance at the San Diego Comic Con, show creator Joe Murray shared a new preview of Rocko’s Modern Life: Static Cling, the classic cartoon’s upcoming special. In the clip, Rocko and his best friends Heffer and Filburt return to Earth in the present day after several years in space. 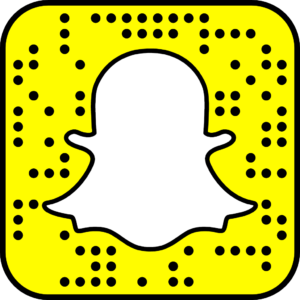 The sneak peek shows some of the changes they must handle: smartphones, energy drinks, and of course, social media. Watch the clip below, and prepare yourself for Rocko’s Modern Life: Static Cling, Set for release in 2018. One other Nickelodeon show is slated to return in Fall 2017 with a special: Hey Arnold: The Jungle Movie! Watch the reboot clip below!